Choosing the right painting company can be tough. Can you trust them? Will they do the job right? Is the price fair? 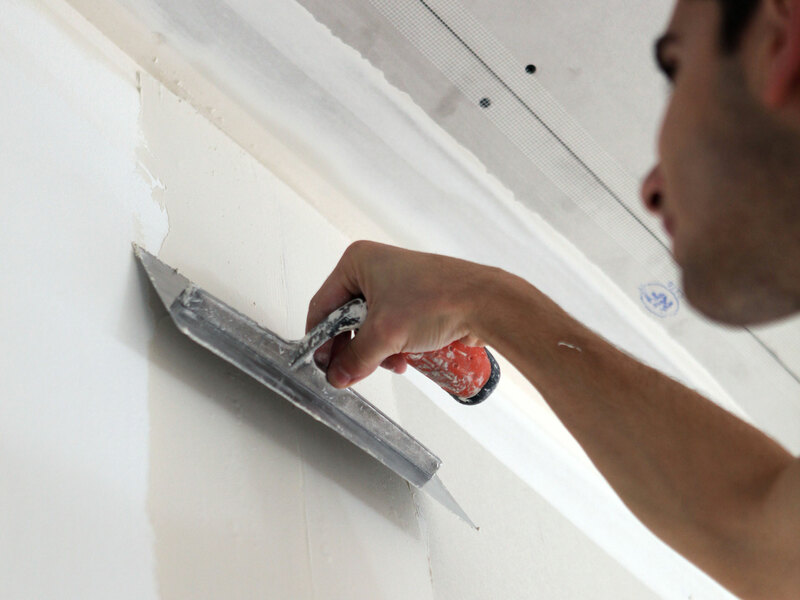 At Essential Painting Plus, we won’t rest until your concerns are addressed and you’re satisfied with the job. GUARANTEED! Trustworthy, and quality work. Good communication throughout the entire project, would highly recommend. Essential painting crew is top notch! Their prices are good AND their attention to detail is what separates them from other companies! I recommend them to everyone! You won't be dissapointed! Capable of handling everything that’s asked for. Expectations always exceeded. Would highly recommend Efrain and his friendly crew. Super efficient and professional. Efrain is so personal and responded to my messages extremely fast. Not a bad thing I can say about his team either! Very reliable! Can't say enough about Essential Painting! The work is excellent, very professional staff, reasonable prices. Very easy to work with, flexible, high standard of excellence. I would and have recommended them! I have used Essential Painting numerous times and have always been completely satisfied. Efrain and this crew do excellent work. I highly recommend them. Quality work at affordable prices. Professional and knowledgeable staff. Power washed my house made it look brand new! Efrain and crew went above and beyond! Efrain and Essential painting are very professional and take great pride in their work. Not to mention their pricing is very competitive. I would definitely recommend them! Met every need and more. Affordable pricing for extraordinary craftsmanship. Now searching for more projects around the house that could use the “Essential Painting” touch. 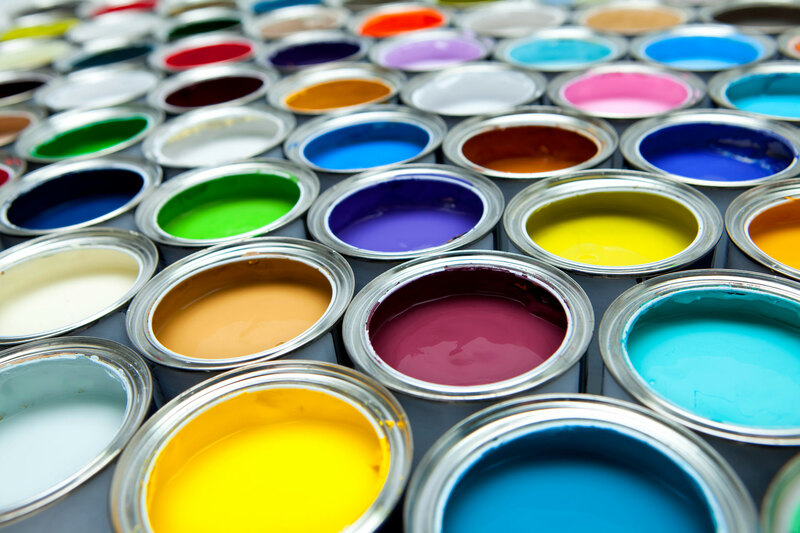 Look nowhere else for all your painting needs! Great, efficient crew, who go above and beyond the scope of the job. Would not hesitate to hire for any kind of job. Professional, punctual, clean and competitively priced. I am very pleased with all the work performed by Essential Painting. Would highly recommend for any job. They did an amazing job. They went above and beyond. I would highly recommend them!! Amazing work, professional workers..... Highly recommended!